A sturdy, throbbing beat takes charge. The cold determination and hard strength invigorate your senses. Ethnic strings cut through the steely grit with an enchanting beauty. The two moods battle between each other creating an exciting tribal concoction. 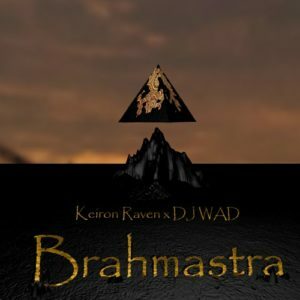 Keiron Raven & DJ WAD intend to hit the dancefloors hard with this addictive sound. The concept is inspired by the Brahmastra weapon and its supernatural power.